Kevin Gipple is a Clinical Compounding Pharmacist with CTMH | Doctors Hospital and Cayman Pharmacy Group. Kevin graduated from the State University of New York at Buffalo in 1980 with a Bachelor of Arts in Pharmacy and Bachelor of Science in Biology in 1977. 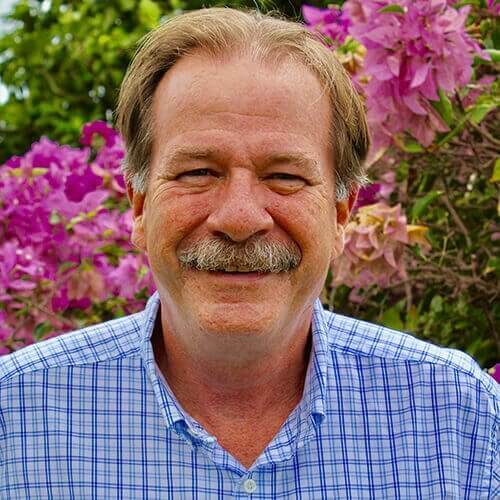 During his 30+ years of practice both in the US and in the Cayman Islands, Kevin has worked in Pharmaceutical research; as a staff Pharmacist primarily in hospitals but also in community and clinic settings; and in management as Chief Pharmacist at the Cayman Health Services (1984-1987 and 1993-2003). Kevin’s clinical experience includes critical care in cardiovascular, surgical and trauma units as well as chemotherapy preparation and dispensing. Kevin currently provides compounding service at CTMH | Doctors Hospital and has completed the Professional Compounding Centers of America’s compounding course. Kevin initiated chemotherapy and sterile product admixture services during his tenure at CIHSA and is excited to be part of the team providing these services at CTMH | Doctors Hospital. CTMH | Doctors Hospital Scholarship 2019 | Apply Today!